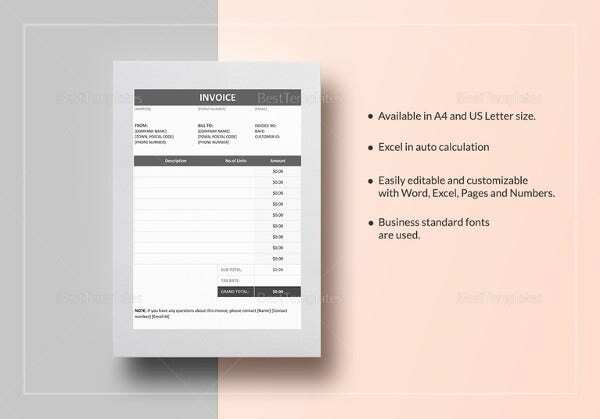 An invoice samples is the document which the seller issues to buyer citing the agreed price to be paid by the latter – and invoice receipt certifies that the buyer has already paid the dues. 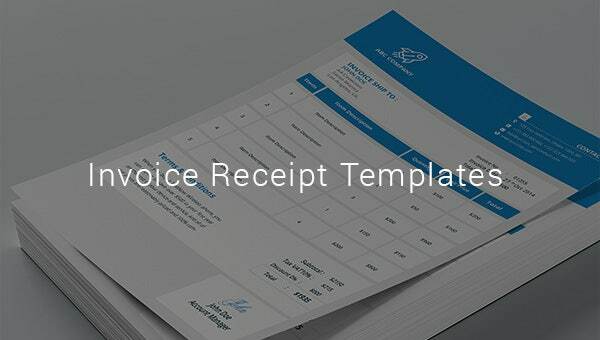 Do you have to create invoice receipt for your client? 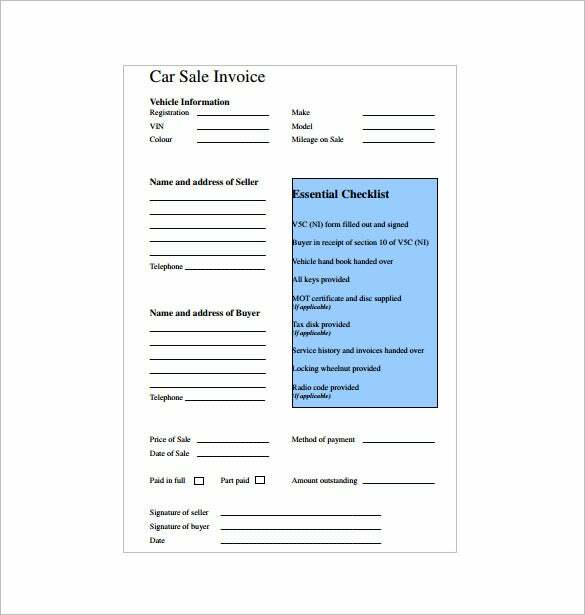 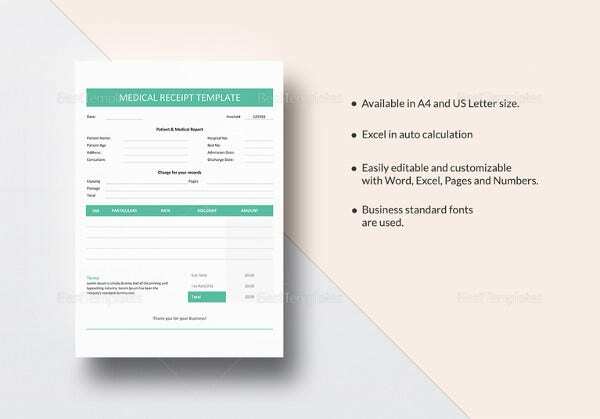 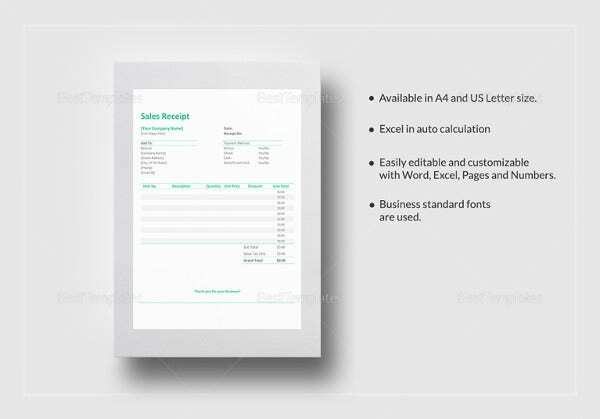 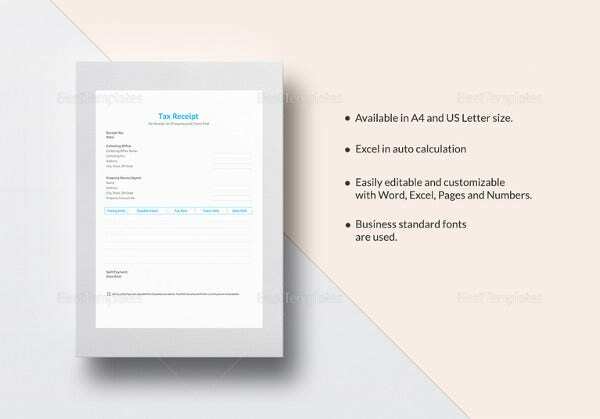 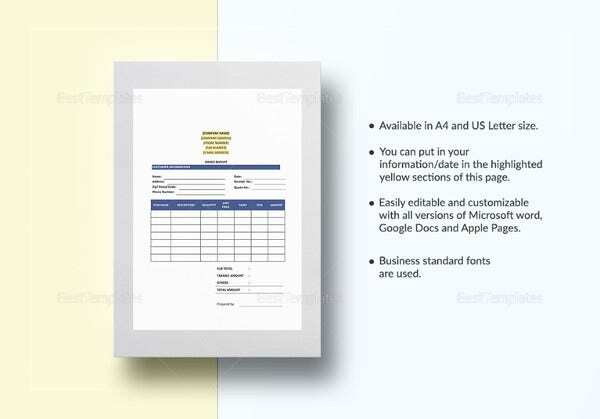 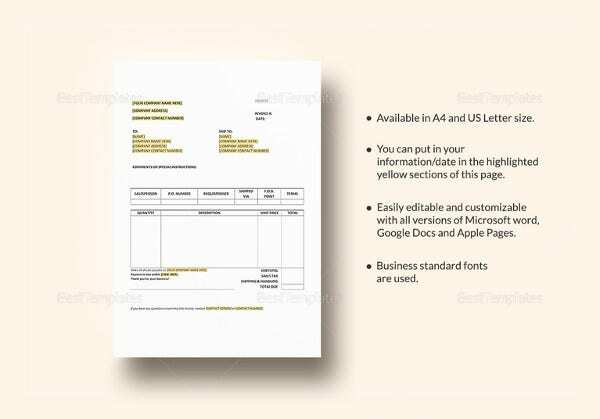 To make the work easier you have Business Receipt Templates samples today online that you can download for free. 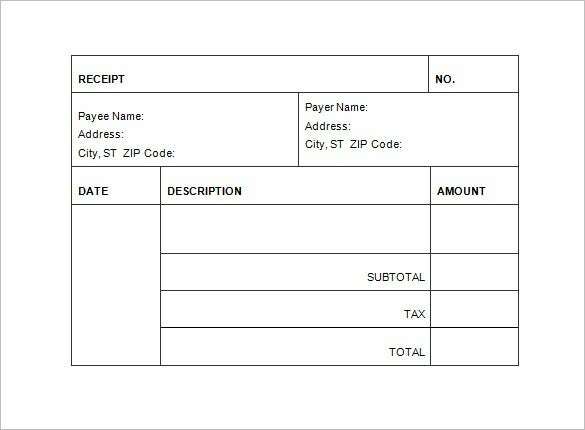 Business invoice receipt in doc file shows the bill a company has to pay. 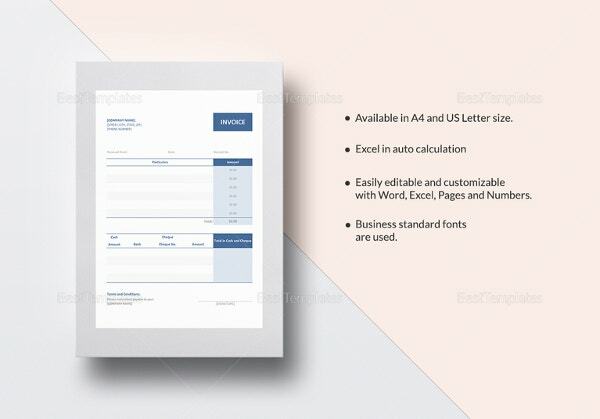 The description of the work offered along with the rate is clearly written. 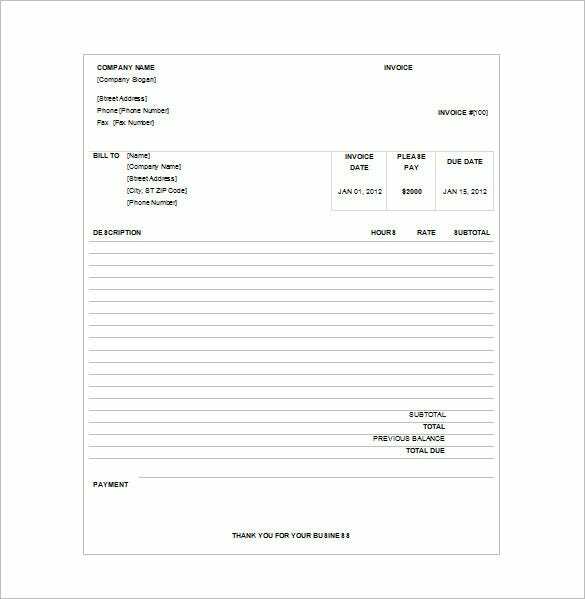 Rent invoice receipt sample in word mentions the amount a customer has to pay for taking article on rent. 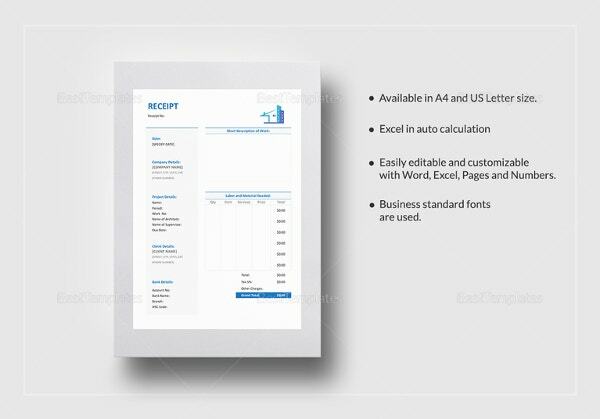 The description of the article is written with price. 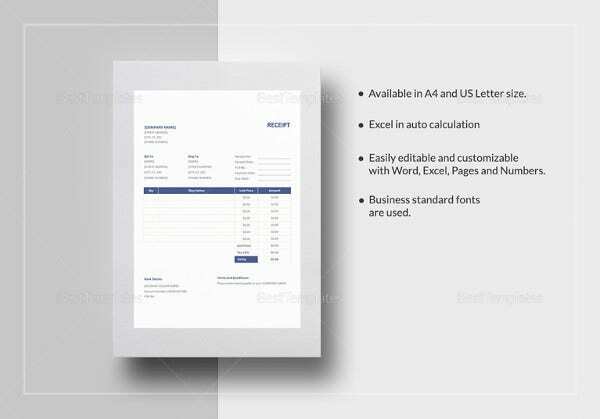 Discount, if offered is written at the bottom. 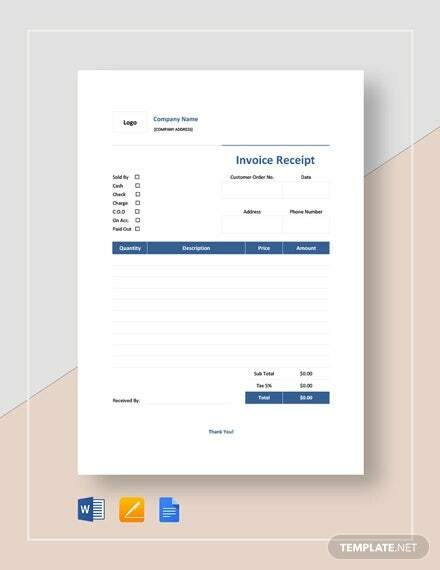 The templates come up with a pre-structured invoice receipt outline so that you are not required to create the receipt right from start. 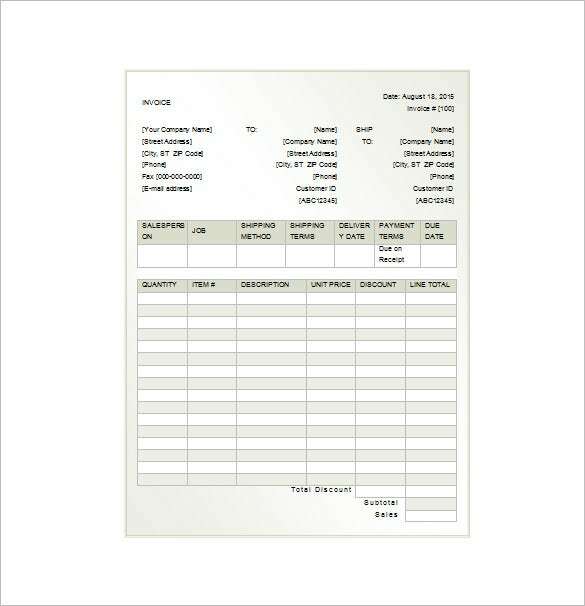 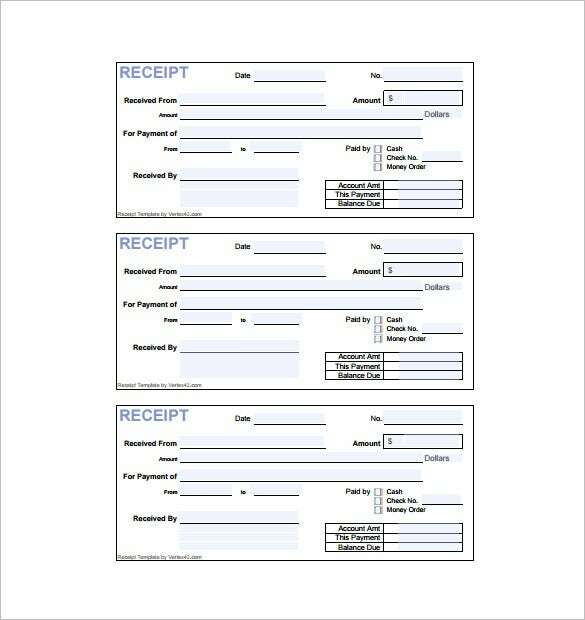 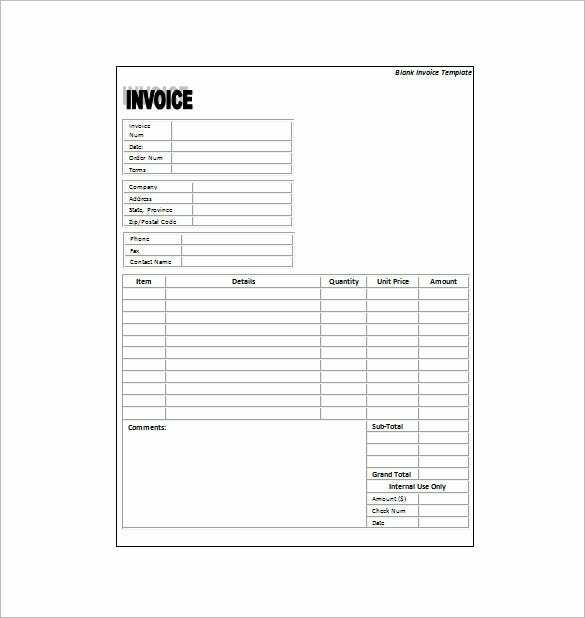 These Free Receipt Templates can be customized easily so that you can modify them with your own invoice details.